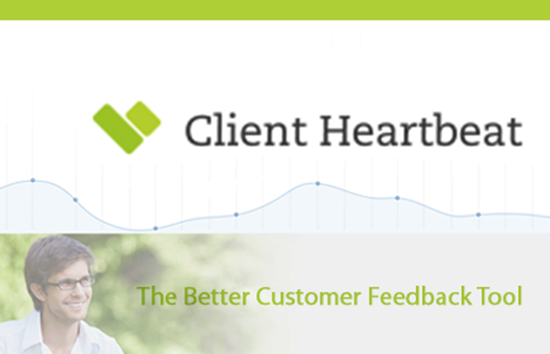 Client Heartbeat is a survey tool that allows you to benchmark your performance against MSP's of your size and in your area, gather customer feedback, and share your results to win more business. Use Client Heartbeat to win more business, improve your client retention and monitor your businesses performance against others. Paul Blough, Blough Tech, Inc.
Great product. Immediately added value by helping us identify a problem with an account that we were unaware of.